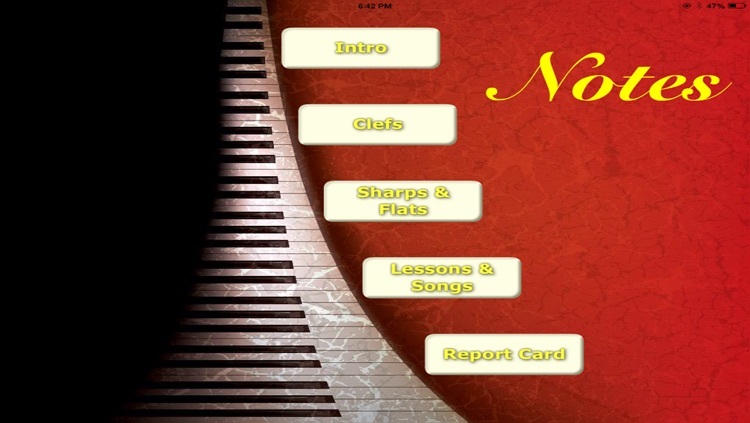 Kathy’s Piano is offering first mobile app “Notes for Piano”. 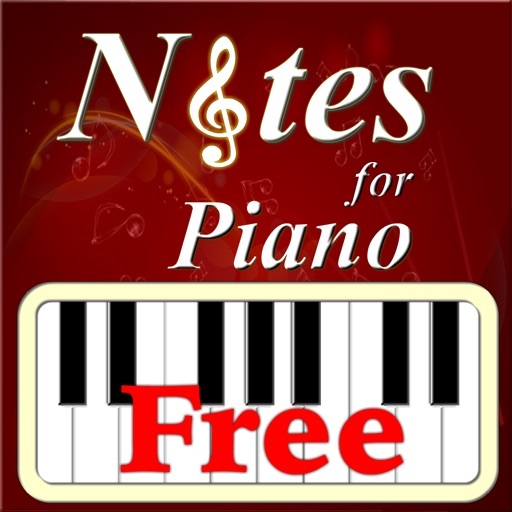 Notes for Piano teach the basics of learning piano. 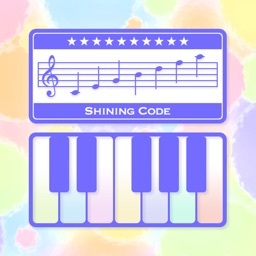 This piano app is targeted for everyone. 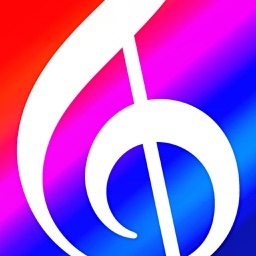 If you are a beginner kid or adult who wants to learn to play piano, you will find our app very helpful. 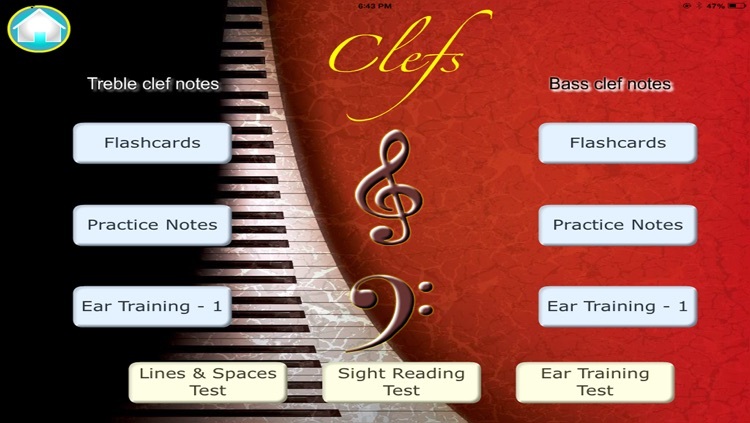 Parents and teachers can also use our piano lessons and tests as part of fun activities for their children or students. 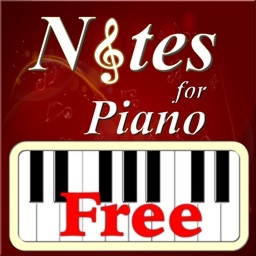 These lessons also help those who already know how to play piano as well. 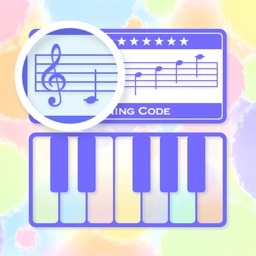 This app teaches the basic piano skills such as understanding the piano layout, basic music notation, music theory, and technique. 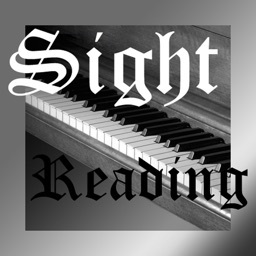 Sight Reading: Sight-reading is very important skill for all those learning music. 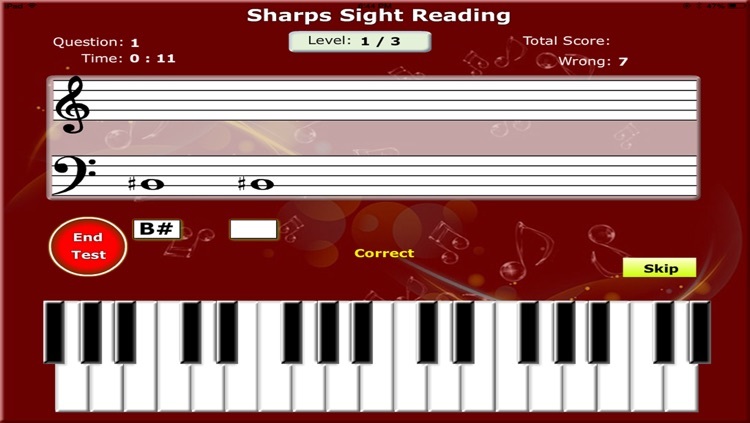 There are sight reading tests in this app that train the students in a level by level mode. There are 7 Sight reading tests. 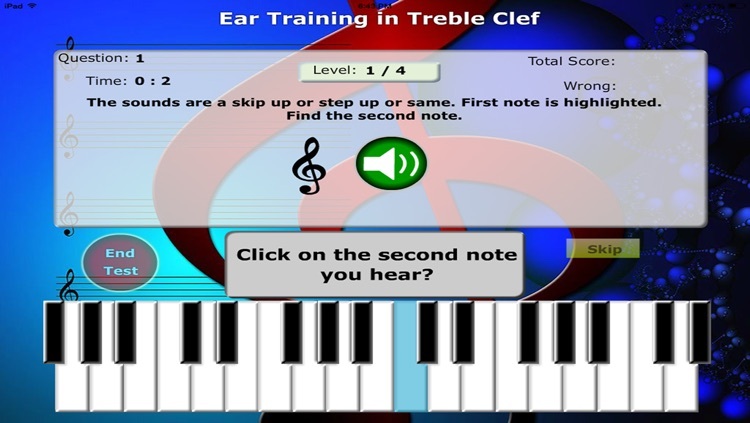 Ear Training: Ear training is another important and difficult skill that a music student should have. There are 3 different ear training tests. 1.Find if the note is a skip or a step or the same. 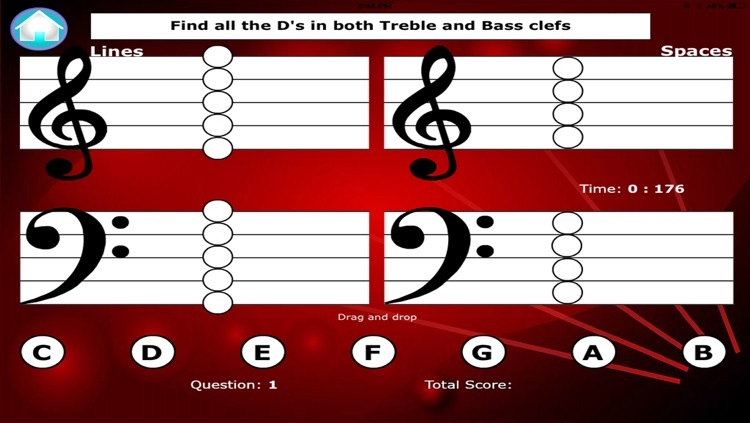 2.Find the missing note from a series of notes. 3.Find the note heard from some random notes. Line notes and Space notes: To remember line notes and space notes, there is a drag and drop activity. Playing this everyday makes anyone memorize line notes and space notes in treble clef and bass clef.